Every year during the month of April, there is a special week designated to honour the individuals that we proudly call our Volunteers. The Children’s Aid Society of Haldimand and Norfolk are very grateful to all those that volunteer for this agency. Their commitment of personal time and dedication is greatly appreciated as some of our programs just would not function without them. During National Volunteer Appreciation week as well as all year long, please don’t forget to “Thank” a volunteer. Below are a couple of pictures of just two of our many volunteers that engage their time so effortlessly and the reasons why they volunteer. 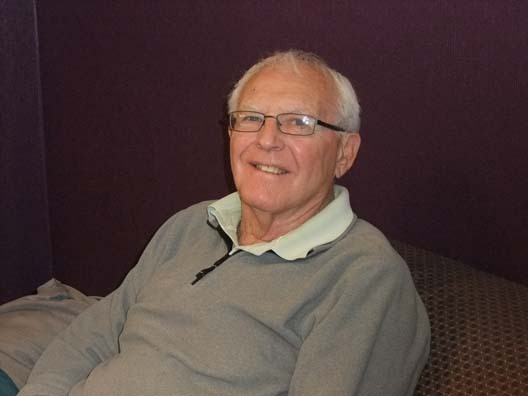 Al has been a volunteer driver with the Children’s Aid Society of Haldimand and Norfolk since September 2001. He states that as an individual retires from their gainful employment, they must keep themselves busy with hobbies, recreational activities and something to make themselves feel useful in the community. His choice was to volunteer with the Children’s Aid Society, and he has found this opportunity very rewarding and fulfilling. 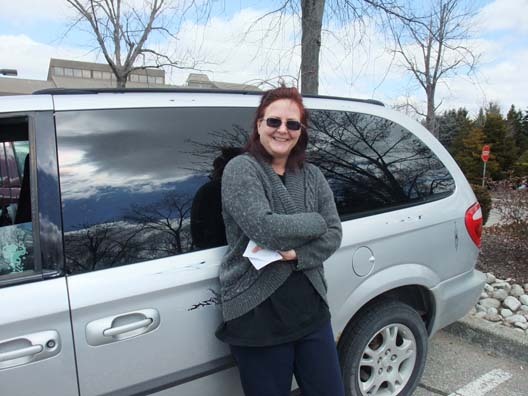 Kim has been a volunteer driver with the Children’s Aid Society of Haldimand and Norfolk since October 2003. Kim’s reasons for volunteering are that she adores the children and families and loves to meet new people. She enjoys driving and being out in the community. She feels most satisfied when she is helping out and knowing that she is making a difference. Thank you to all our volunteers. We appreciate you! If you are interested in becoming a volunteer, or hearing more about volunteer opportunities at the CAS, please call Brenda Hunt, Volunteer Coordinator at: 1-888-CAS-KIDS, ext. 298. You can make a difference!